Trend Airshield Pro Battery Charger Charger 120V USA Plug AIR/PRO Battery charger for the AIRSHIELD PRO. Trend Airshield Pro Battery Charger Replacement battery charger for the Trend Airshield Pro. 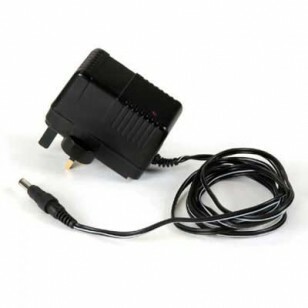 Trend Airshield Pro Battery Charger Charger 120V USA Plug AIR/PRO Battery charger for the AIRSHIELD PRO.